The Dieselgate emission scandal forced the German Automaker, Volkswagen, to overhaul its business plan and accelerate its electric vehicle strategy. The new strategy announced in June 2016, named “TOGETHER-Strategy 2025,” ties all of the five brands in the Group to the roadmap. Key objectives of Strategy 2025 is efficiency, autonomous driving, mobility and electrification which would see the company significantly reduce the number of models it manufactures but at the same time introduce over 30 new electric models across Skoda, Porsche, Lamborghini, VW, SEAT, and Audi enter the market by 2025. New model ranges such as the VW XL3, a plug-in hybrid aimed at the Toyota Prius, is expected by 2020. 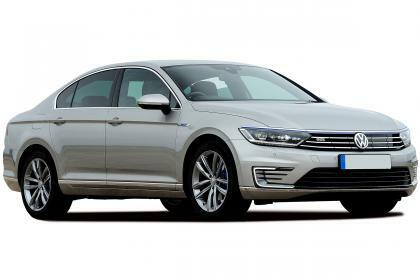 VW plans to re-establish itself as a pioneer in the EV segment with pure electric model ranges such as the Phaeton luxury saloon. Achieving the goal set by Strategy 2025 would mean that plug-in vehicles would account for 25% of total annual sales by 2025 which is equal to three million battery vehicles per year. 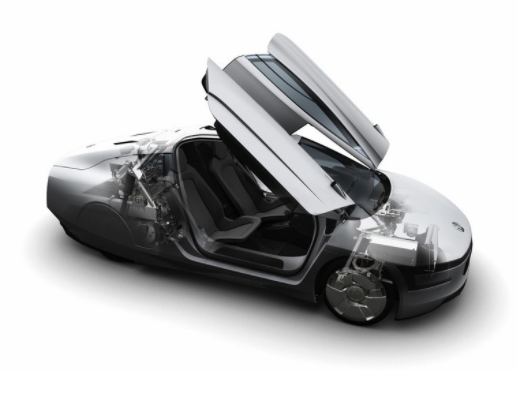 With efficiency and cost saving in mind, production and design architecture is standardized on a multi-brand toolkit suitable for passenger and light commercial vehicles which will enable and an all-electric range of between 155 miles to 310 miles. 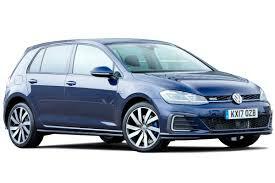 VW is bringing the Plug-In versions of existing models as compliance models to the Chinese market in 2018 when the country plans to introduce a ZEV mandate, the models will be the Tiguan L PHEV and Phideon PHEV. 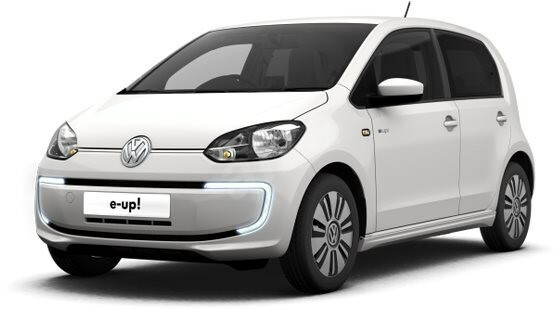 VW updates its EV strategy on September 11, 2017. The strategy, named ‘Roadmap E’ aims to have 80 electric vehicles by 2025, of which 50 would be all-electric models and the balance PHEVs. 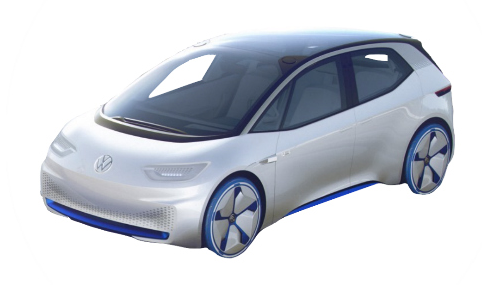 VWs autonomous vehicle project is embodied as the I.D Pilot with a target date of 2025.